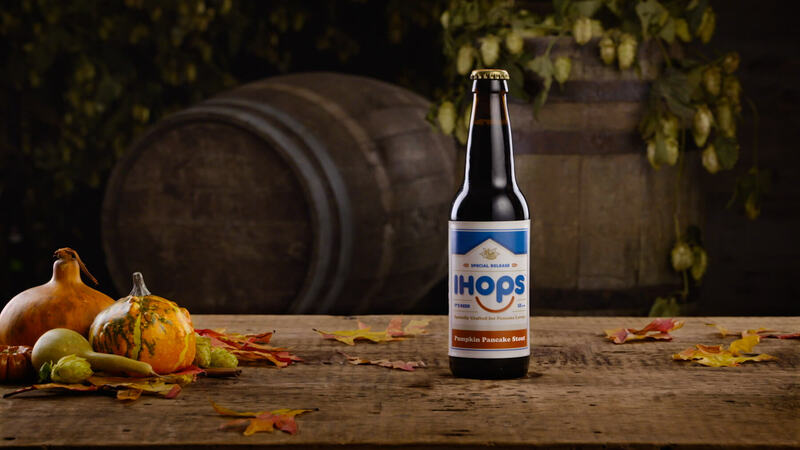 In the spirit of fall, IHOP partnered with Keegan Ales in Kingston, New York, to create IHOPS, a pumpkin pancake stout. In an informative behind-the-scenes video, the folks at Keegans shared exactly what went into the mix, including pancake batter, maple syrup and pumpkin spice. This very limited, autumnal brew is available on tap at locations around New York state and will be featured at IHOPS events throughout New York in October 2018. IHOP’s Best-of-Fall pancakes are back, and they’re so pancakin’ good, someone shouted, “These should be brewed into liquid form!” And we totally agreed. IHOPS is a Pumpkin Pancake Stout that combines IHOP’s pancakes, pumpkins, maple syrup and other pancake ingredients to create an innovative new flavor profile. 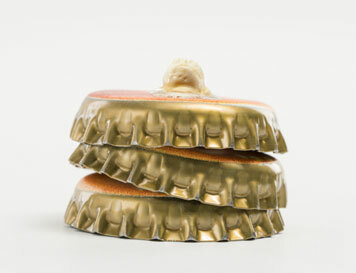 …It’s a very exclusive limited-edition brew. It won’t even be in our restaurants. Only a select batch (about 20 barrels) has been brewed for kegs and bottles to share with our favorite bars and beer festivals in the tri-state area.